Chicken Luncheon Meat with green Olives, Parsley and Garlic! 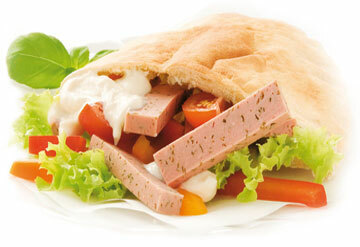 Chicken Luncheon Meat with a new twist! A series of delightful chicken luncheon meats with mouthwatering tastes. 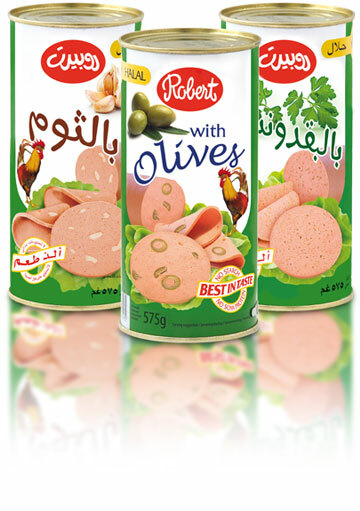 Try the Robert Spiced Up chicken luncheon meat in flat bread rolls, grilled toasts or just add a touch of sophistication to your traditional salad.